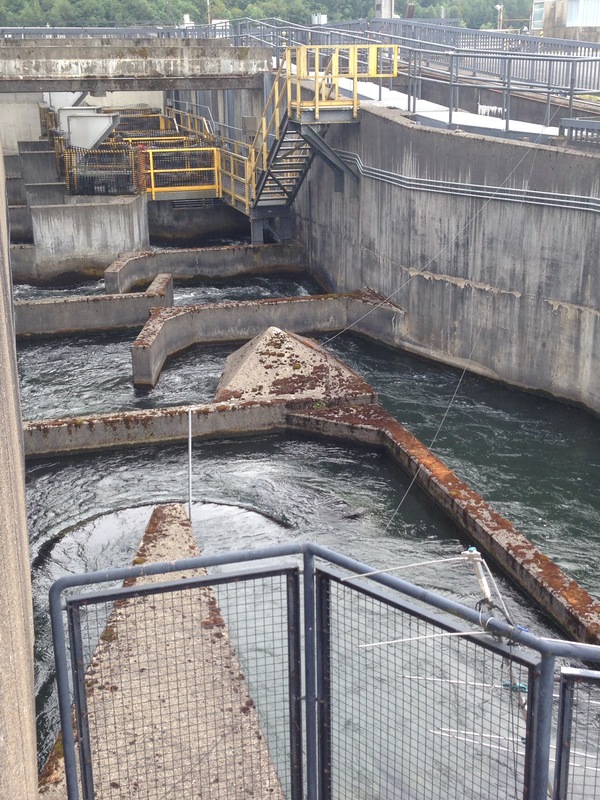 Our last stop before returning to Philomath is the Bonneville Fish Hatchery and Bonneville Lock and Dam. Very interesting to see. 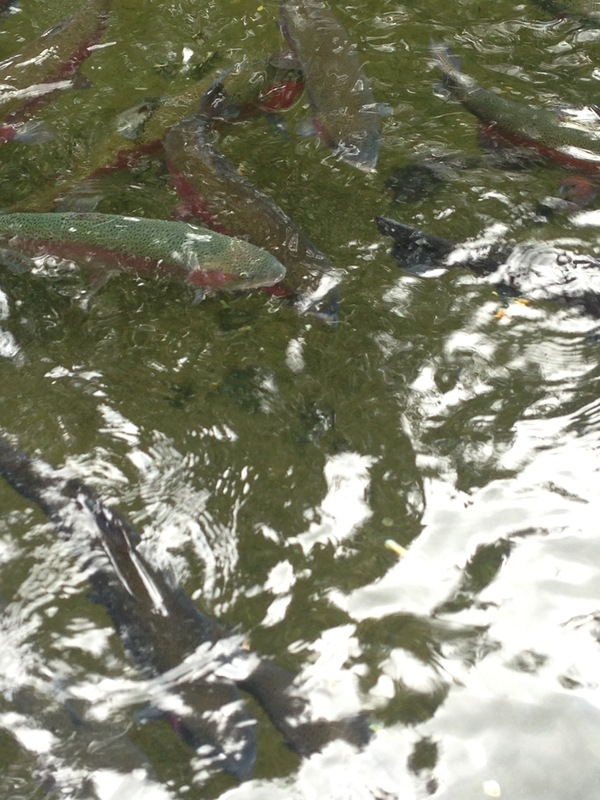 The Bonneville Fish Hatchery opened in 1909. We did the self tour to explore the facility. 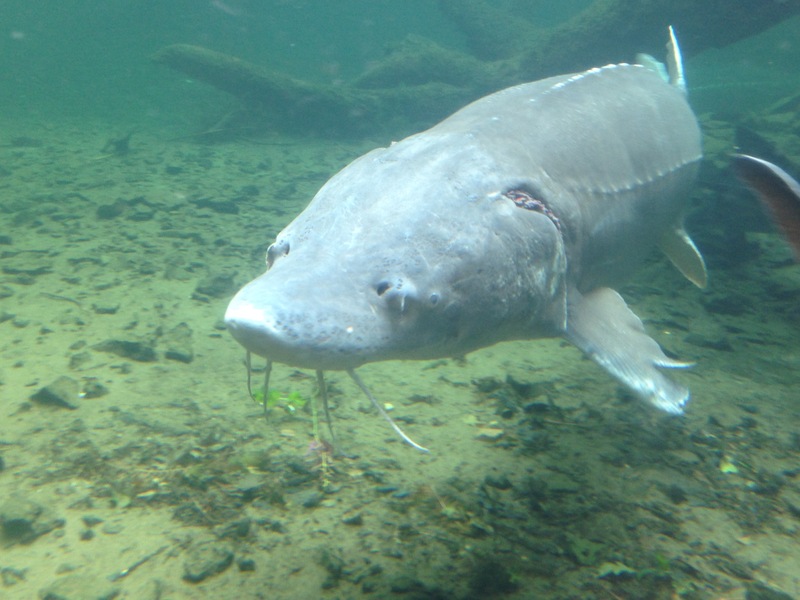 We spent time at the rainbow trout ponds and enclosed sturgeon viewing area. The Sturgeon are huge and fascinate me. 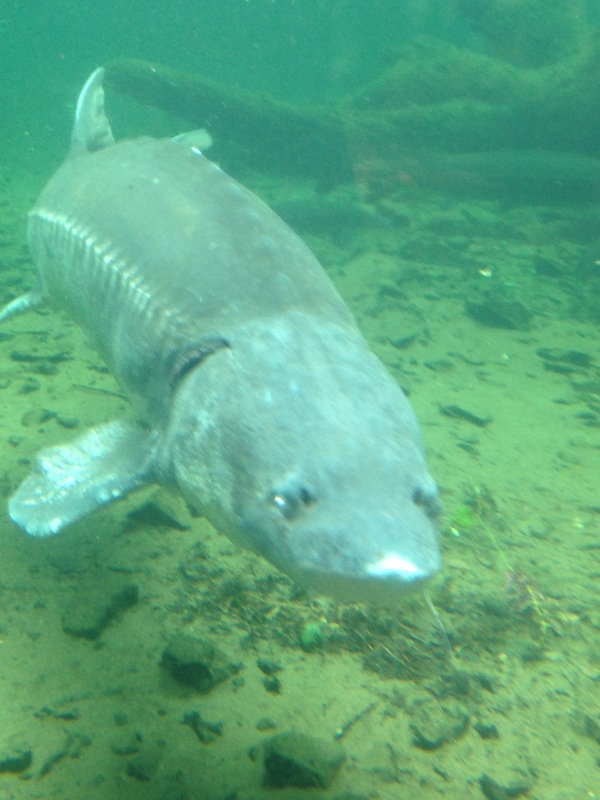 Hard to believe sturgeon are a prehistoric fish and appeared during the Jurassic period. 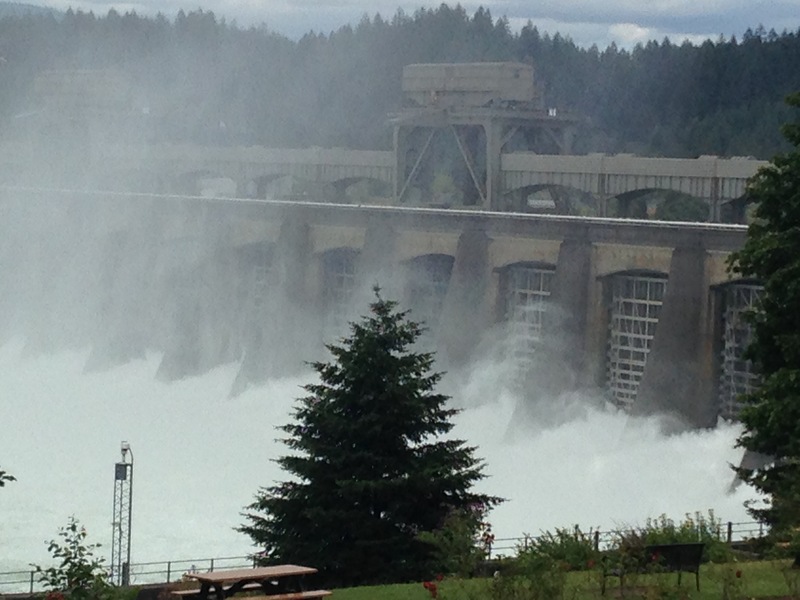 The Bonneville Lock and Dam was placed on the National Register of Historic Places as a historic district in 1986. 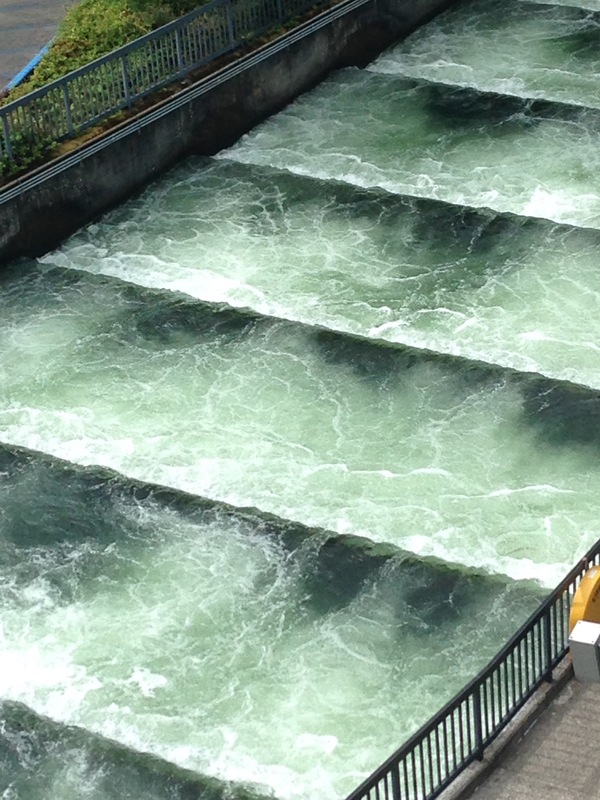 It was the first federal lock and dam on the Columbia and Snake rivers. At the Bradford Island Visitor Center we enjoy the view from the rooftop and then go to fish viewing area. It is interesting to watch the migrating fish. 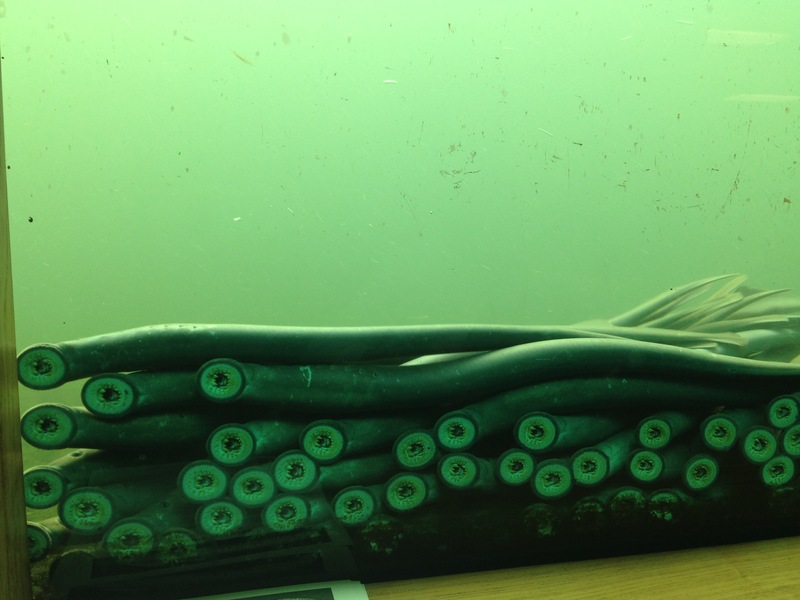 The lamprey fish are interesting, not the prettiest fish. While watching all the fish swim by, I can’t imagine how the fish counters do it!